I can honestly say that this past weekend I ate my way through Chicago and I loved every bite of it. 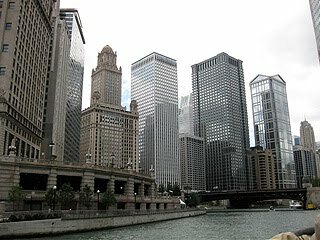 Here's a quick lookof what I enjoyed in the windy city. 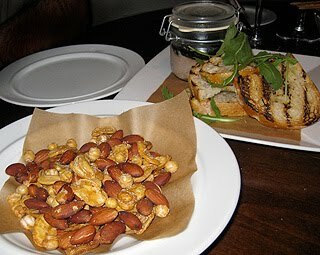 Roasted Sicilian almonds, chickpeas and fava beans. Duck rillette with balsamic onions and grilled ciabatta bread. Two pastas from Vivere. Yes, there were two. I couldn't decide on one so the waiter brought me both. Homemade pappardelle pasta with wild boar ragu. 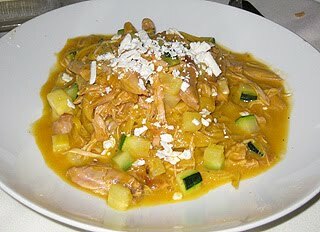 Homemade saffron infused taglietti pasta with braised rabbit, zucchini and ricotta salata. 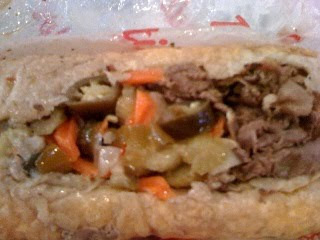 My first Chicago style Italian beef sandwich from Portillo's. I got it wet with hot peppers and no cheese. It was good but I like Philly style Italian beef much better. 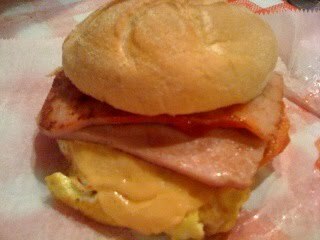 Ham egg & cheese from The Billy Goat Tavern. This place was hard to find but I'm so glad we did. Atmosphere alone was worth it. Salad and pizza at La Madia. 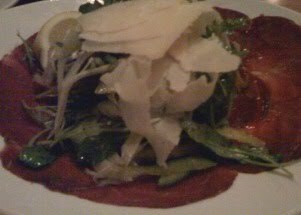 Bresaola topped with argula, shaved fennel, sweet peppers and Parmesan cheese. Perfect in every way. Oh WOW, everything looks delicious. I do love Philly style steak sandwiches and my NJ pork roll egg and cheese but the Chicago style sandwiches do look good also. I'm glad that you had a nice vacation! Mmmmnnn! Love to see food from other cities! We have two sons in college in Chicago and love to visit. I try to go to different restaurants every time we go, so I loved your post. I would be interested in hearing in what way Cafe Spiagga has changed? Take me to Chicago please! I love traveling because of all the good food I get to eat (I always let myself indulge). It looks like you had some fabulous eats...and you sure made me hungry! Have a great Friday! Food is definitely a good way to get to know a city better. Love the roasted almond and chickpea mixture - and everything else for that matter! Yum! Everything looks so yummy! Love those appetizers and that you ate two different pastas! There are times I wish I could do that too.